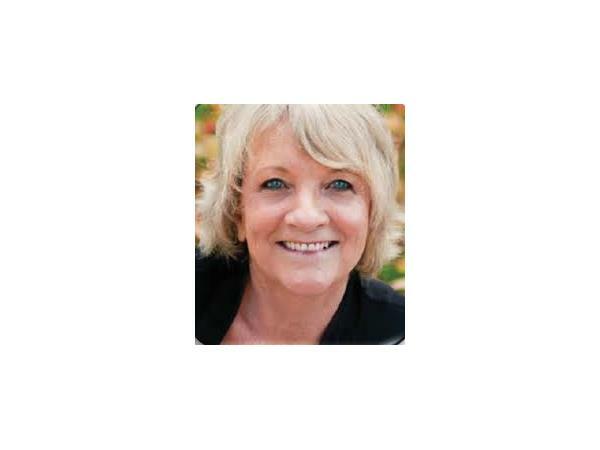 Join Laura Wayman, The Dementia Whisperer and her co-host Scott Cluthe as they broadcast live from The Woodmark at Sun City. The Woodmark provides independent living, assisted living and now utilize A Loving Approach to Dementia Care programming throughout their memory care. 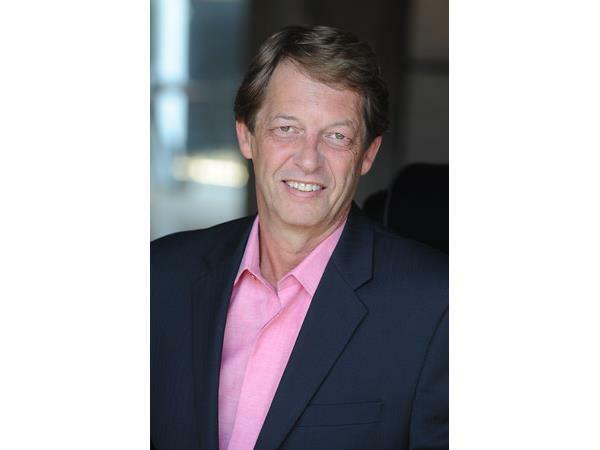 Today Scott and Laura will be joined bythe leadership team here at the Woodmark to share with our listeners all they have learned at The Dementia Whisperer's Professional Leadership Training 2 day Retreat. By hosting this onsite training this organization is treating their staff, families and local community to an inspiring and empowering transformation to their dementia care approach. 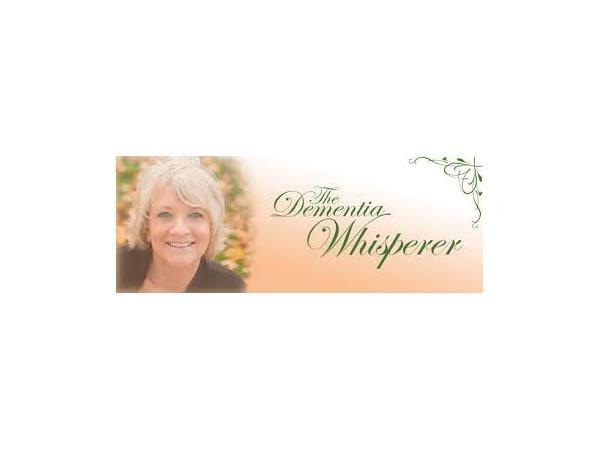 Call in live 1-929-477-1393 and find out more about The Woodmark and The Dementia Whisperer and how to raise your dementia awareness-no matter where you are in your dementia care journey. Or download this episode and enjoy at your convenience. 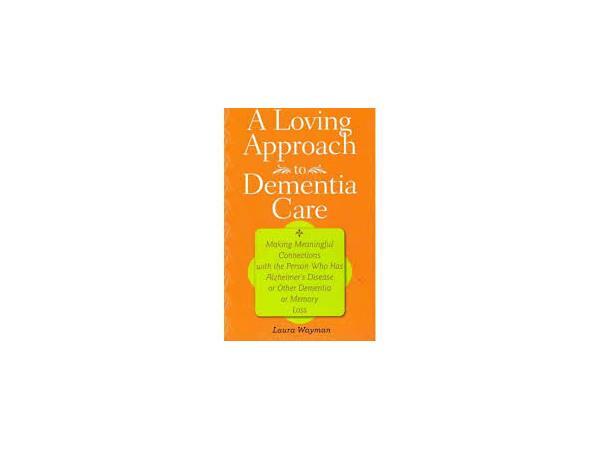 The first two callers will receive a free copy of Laura's book A Loving Approach to Dementia Care. 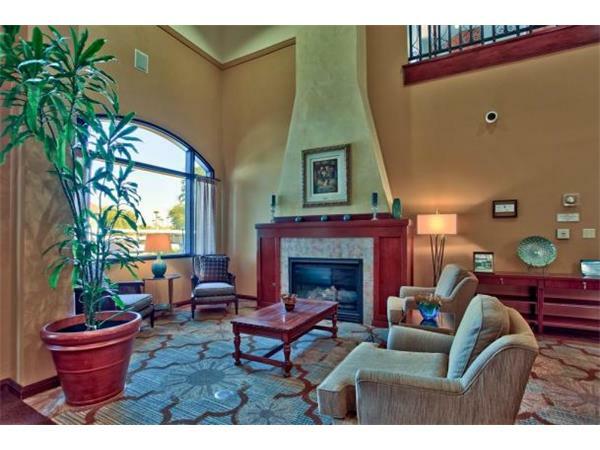 Woodmark of Sun City, located in Sun City, Arizona, is a residential community that offers graduated levels of care. 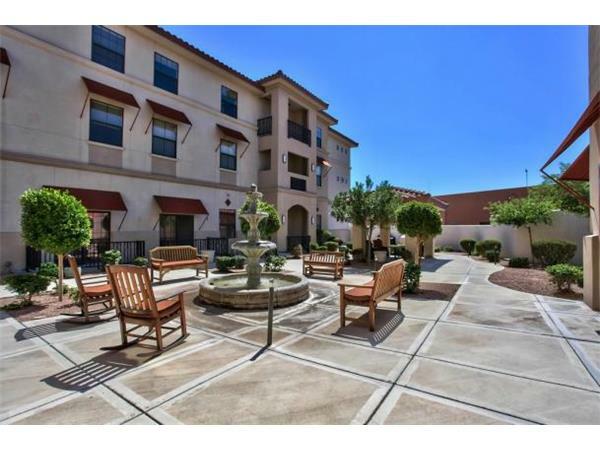 We provide Sun City Independent Living, Assisted Living, Memory Assistance and Memory Care programs. If a resident needs to transition to a new program, we make the move as smooth as possible. 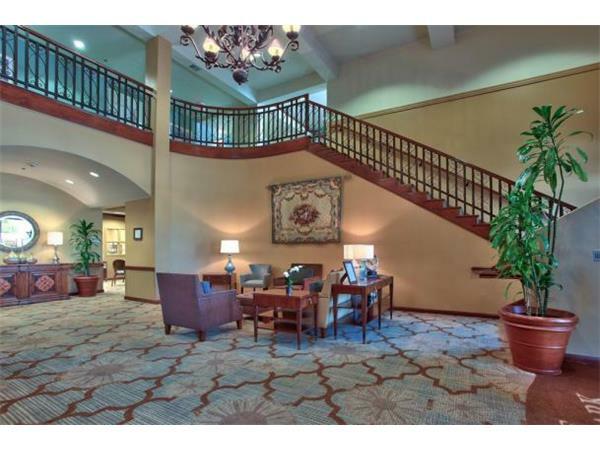 Residents often don’t have to move from their apartment, or can move into an apartment with a similar floor plan. Our experienced staff is happy to guide you as your needs change.